Join The King and Glenn Moore for a weekend of wrestling and podcasts at Starrcast ’18 in Chicago, IL. 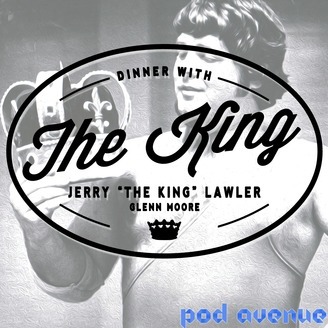 A live ‘Dinner With The King’ podcast will take place with special guest Terry Funk. The King will also be selling shirts and taking photos with fans throughout the weekend. 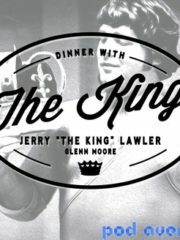 © 2019 Official Website Of Jerry The King Lawler. All Rights Reserved.